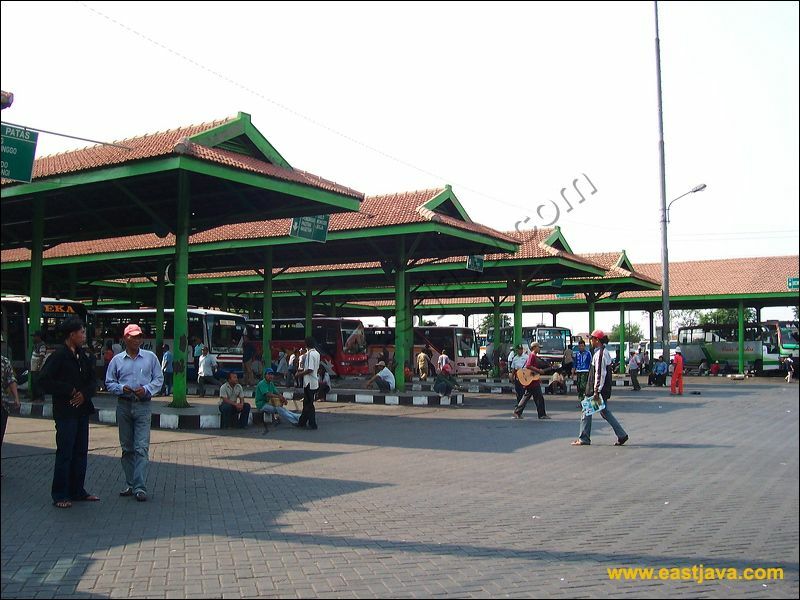 Purabaya Station is intercity bus station that resides in Bungurasih village, Waru District Sidoarjo regency, known as Bungurasih station. Administratively the Station is managed by the Government of Surabaya City. The location of the station is very strategic, only 20 minutes from Juanda International Airport and close to toll access Surabaya-Gempol. UPTD Purabaya station also provides intercity bus in province (AKDP) and intercity bus between provinces (AKAP) both economic class and also non-economics. Other public facilities are Mosque, passenger waiting room, toilet, Telecommunications Booth are available. 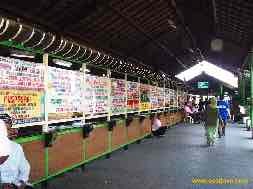 Purabaya station is also equipped with Wide Parking lot, cab and other loading space, restaurant and consecutive night bus counter express/executive class, bureau and Indonesia National Maritime (Pelni) agent.